Pregnancy and childbirth were once a risky time for both expectant mothers and their unborn children. Advances in medicine have decreased the risk of pregnancy and childbirth, but there are still concerns when it comes to becoming a mother. A healthy pregnancy is not something to take for granted; if it is your first pregnancy, you want to adhere to the advice of your OB/GYN. Rh factor test. It is important to know if you are Rh negative and whether your child may be Rh positive. Exposure to Rh positive blood can create anti-bodies in your system that can harm any child you may carry with Rh positive blood. Nutrition and lifestyle changes. 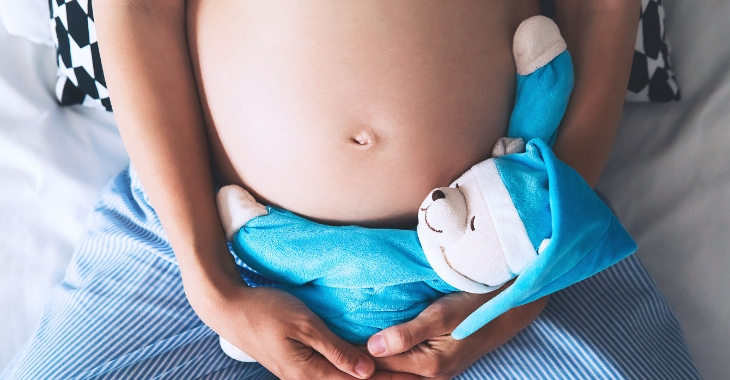 Knowing how to care for your body and what to avoid during pregnancy can help encourage a healthy pre-natal experience for you and your unborn child. Monitoring for high-risk issues. Carrying multiple fetuses, certain health conditions and other factors can contribute to a high-risk pregnancy. Your OB/GYN can monitor known health risks and advise you on the best care to lower risks to your and your baby/babies. Preparation for delivery. Knowing what to expect and having a birthing plan is the best way to avoid unexpected problems during delivery, which is knowledge your OB/GYN can provide. There is no reason to go through your first pregnancy alone. Seek the advice of advice of an OB/GYN to help improve your chance of a healthy and safe pregnancy and delivery.